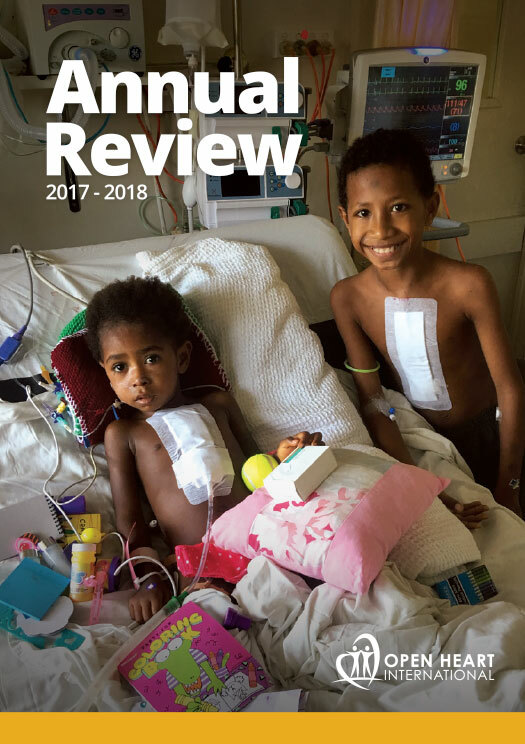 Open Heart International is thrilled that two volunteers have received Order of Australia as part of Australia Day celebrations today, Dr. Ian Nicholson and Dr. James Pollitt. 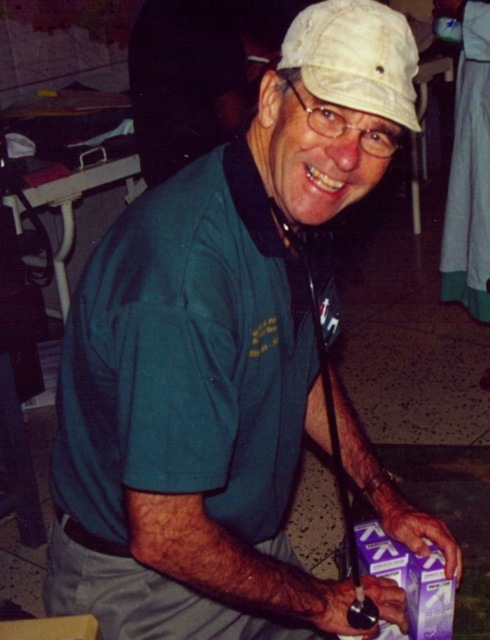 Dr. Ian Nicholson received a Member (AM) of the Order of Australia for “significant services to medicine in the field of cardiac surgery, and through volunteer outreach programs in the Pacific and Africa”. 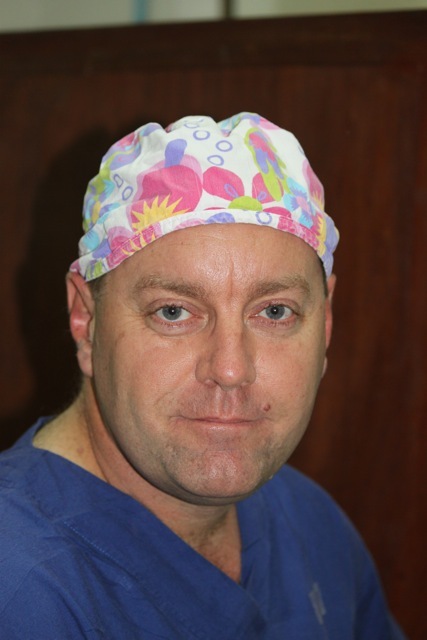 Dr. Nicholson was first involved as a surgical registrar in 1994 when he travelled to Fiji. 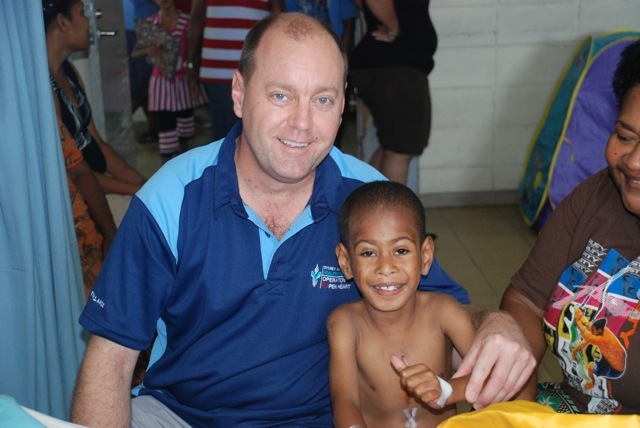 Nowadays he is one of the most active volunteers, being a part of 32 individual teams to date in Cambodia, Fiji, Papua New Guinea, Rwanda, Solomon Islands, Tonga, Vanuatu. 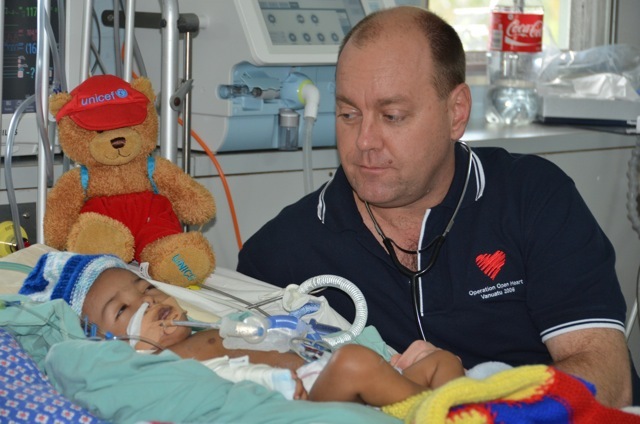 In addition, he is also a member of the Open Heart International Management Committee, and represents OHI’s interests at the Royal Australasian College of Surgeons. “What we’ve been able to achieve has only been possible due to the hard work and commitment of so many people. It is the team spirit and camaraderie, and the difference that it makes in the countries we visit, that keeps me involved” he said. 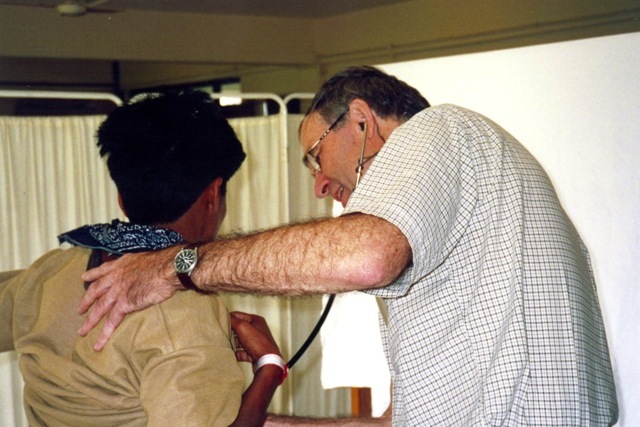 Open Heart International would also like to acknowledge Dr. James Pollitt who received a Medal (OAM) of the Order of Australia for “service to medicine as a general practitioner, and to the community”. 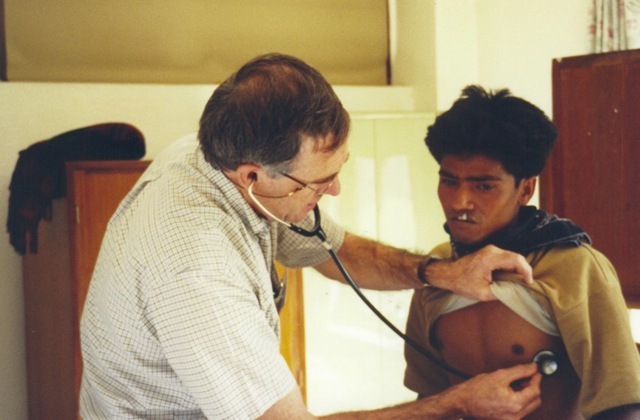 Dr. Pollitt was a volunteer as part of the Nepal Cleft Lip and Palate project between 1998 and 2004. Dr Nicholson and Dr Pollitt were two of 683 Australians to receive an Order of Australia award, announced today by The Governor-General, Her Excellency the Honourable Quentin Bryce AC CVO. “Awards in the Australian honours system represent the highest level of recognition accorded by our nation for outstanding achievement and service. The Honours announced today recognise community values and celebrate what is important and unifying in Australian life”, she said.